For quite a while we have been outing the Anti-Defamation League, an organization that was formed in 1913 specifically to come to the aid of Jews who were victims of Jew hating in this country. Since that time, this organization has morphed into what we have described in the past, and we still do, as a Jewish funded American Civil Liberties Union. This group has now closed its eyes to any and all Muslim threats within and outside our nation by focusing on the plight of the many illegals already encamped within our borders and those who are forming virtual armies ready to swarm into our country from Mexico. Why is this a Jewish issue? In addition to their support for unlimited illegal immigration, they purposely obscure the obvious Muslim terror threats emanating from that porous border. By covering up the threat from terrorist infiltrators they paint all of these illegals, which includes terrorists, as victims deserving our support. Dangerous to say the least. The Palm Beach County chairperson of the ADL, Tracey Grossman, recently wrote in a local paper, ”A current myth says that terrorists infiltrate the U.S. through Mexico.” She quotes a 2015 Obama State Department (whitewash) on terror report, ”There are no known international terrorist organizations operating in Mexico, despite several erroneous reports to the contrary during 2014.” .But from November 2013 to July 2014 officials apprehended 143 individuals listed on the U.S. terror watch list trying to cross the Mexico border and enter the U.S. illegally. The Houston Chronicle had to refer to a confidential report from the Texas Department of Public Safety for this info. It was hidden away. The Obama administration withheld such data from the public in order to cover up his plans for admitting wholesale illegals from across our southern borders. 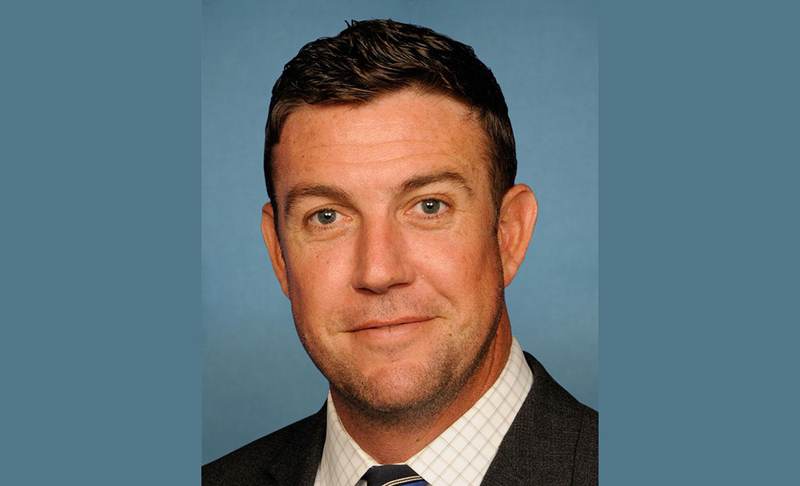 In 2015, Rep. Duncan Hunter, R-California, stated that, ”I know at least 10 ISIS fighters have been caught coming across the Mexican border in Texas.” His source was the Border Patrol. He wrote to then Homeland Security Secretary Jeh Johnson demanding to know how many people in the FBI’s terrorist screening database had been caught at the border. No response ever, from Mr. Johnson. No news on this subject was bad news. Since President Trump’s entry onto the scene, dozens of Islamic terrorists have been caught and imprisoned. Our safety, to him is a #1 priority. We have enough trouble with our illegals being welcomed into this country by a host of Progressive, Leftist, elected legislators and their supportive citizen organizations. We are worried that among those who attempt to criminally sneak into our land without any medical or criminal background checks as our ancestors did, we will have a well planned, funded and dangerous terrorist threat to contend with. And we’re asking the ADL and other such ”Jewish” organizations to stick with their initial purpose which is to focus on the well being and security of our Jewish citizens. Enough outreach to others.